The Eastern Wyoming College Lancer Booster Club invites fans and community members to save the date for their first Trivia Night which will be held on Friday, July 22, 2016 at 6 pm at the Goshen County Fair Grounds Rendezvous Center in Torrington, Wyoming. 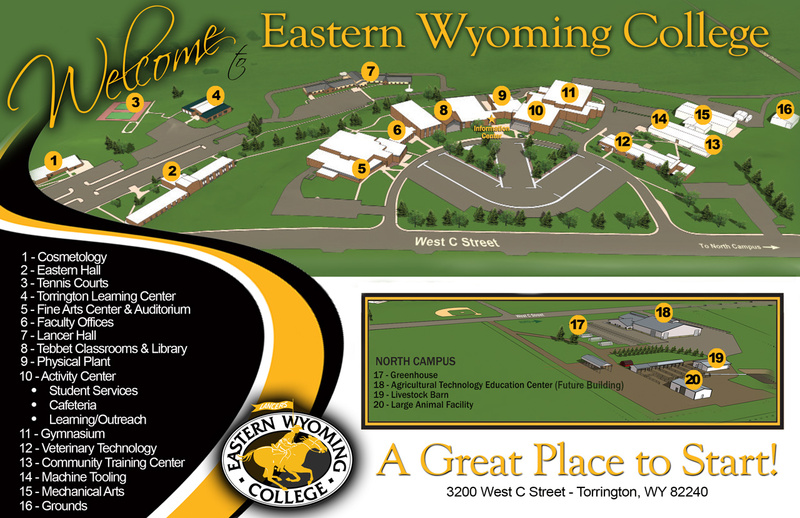 All proceeds from the event will benefit Eastern Wyoming College Athletics. This 80’s themed Trivia Night will feature a cash bar, appetizers, prizes for top teams, best team and individual 80’s costumes, and silent auction. Happy hour begins at 6 and the trivia will start at 7. Tickets are $100 for a table/team of eight or may be purchased individually for $15 and you will be joining a team. Tickets are available at the Goshen County Chamber of Commerce or from the Lancer Booster Club at 307.532.2691.